TICKETS on sale Friday, July 20 at noon! 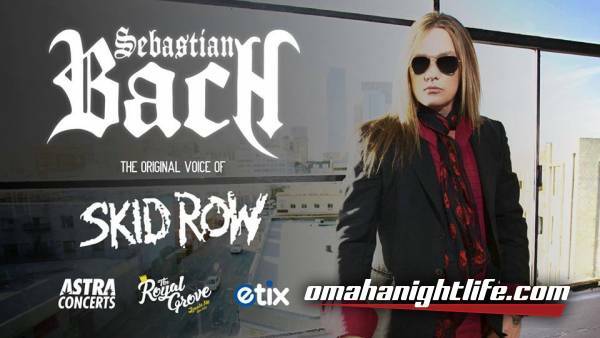 Celebrated rocker Sebastian Bach is recognized globally as a vocalist, television star, actor and beyond! 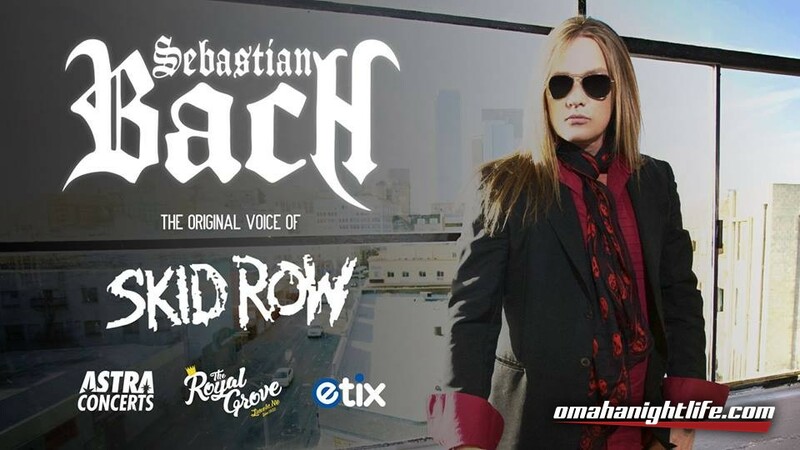 Bach hit the spotlight in the late 1980's as the iconic frontman for mainstream heavy metal / hard rock act Skid Row. Since his departure from Skid Row in the mid 90's, Sebastian Bach still remains one of the most relevant rock figures in pop culture today, with three solo records, network television appearances on MTV, VH1 and CMT, guest appearances on Gilmore Girls, Trailer Park Boys, Californication and other popular television shows, and several acting stints on and off Broadway. Bach's most recent album, Give 'Em Hell impressively, landed on the U.S. Top Hard Rock and Top 200 Billboard charts, proving his prowess decades after his initial debut. Bach's upcoming Harper Collins memoir 18 And Life on Skid Row is set to release December 6. 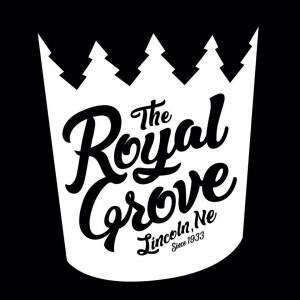 He also appeared in the recent seasons of the Gilmore Girls and Trailer Park Boys in Fall 2017 via Netflix.